Hablinski Investment, Inc has been blessed to be doing business in Jacksonville since 1991. We take pride in investing in our community, caring for our family members, & love serving our customers. 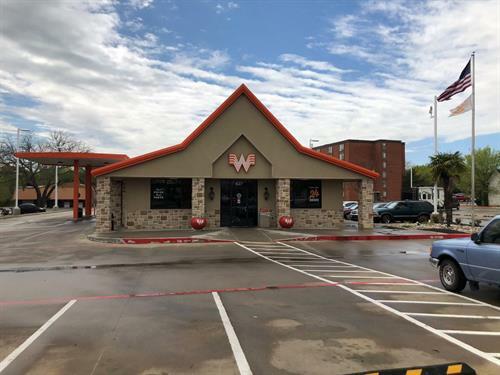 Your Hometown Whataburger where memories are made. Located on the corner of S Jackson and El Paso St.